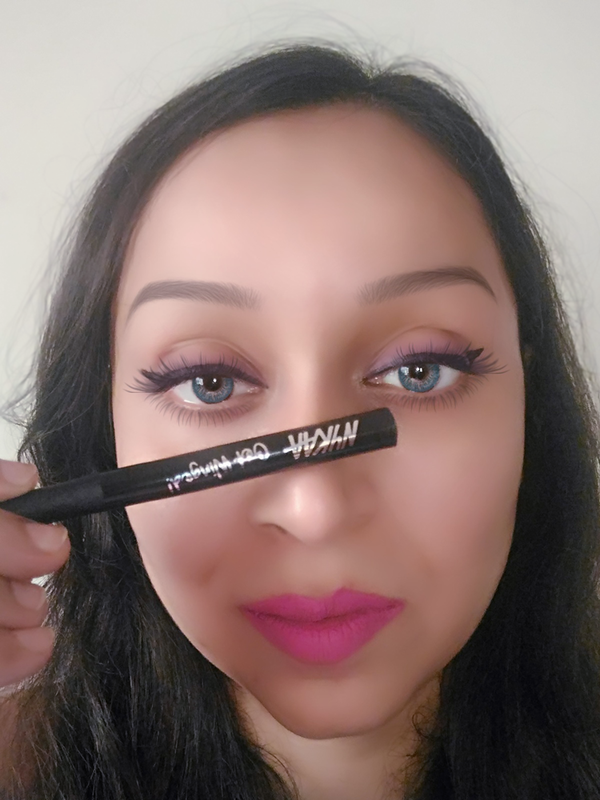 Indian Beauty Blog | Fashion | Lifestyle | Makeup | SparkleWithSurabhi : NYKAA Get Winged Sketch Eyeliner. 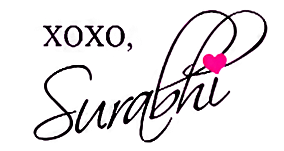 NYKAA Get Winged Sketch Eyeliner. "Just wing it! 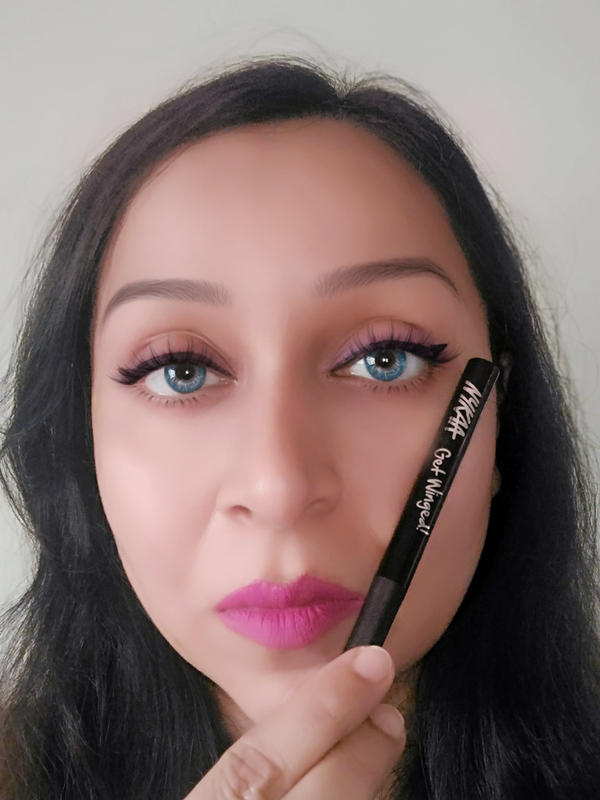 Nykaa Get Winged! Sketch Eyeliner featuring an innovating slanted felt tip that is going to make your life easier. This unique design allows you to get those to-die-for wings every time! 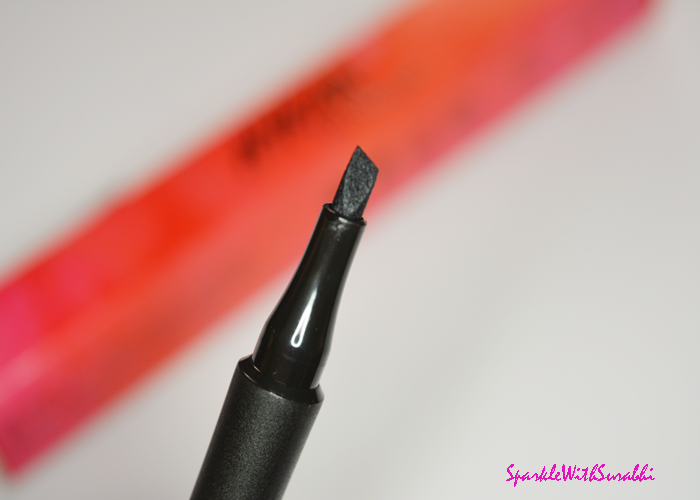 Super long wearing and super easy to use, this sketch liner is all you need to slay the day. Classic, coveted flick or a dramatic cat eye, your wish is this liner’s command!" I found this product pretty handy to use in sleek design, lightweight and easy to carry. 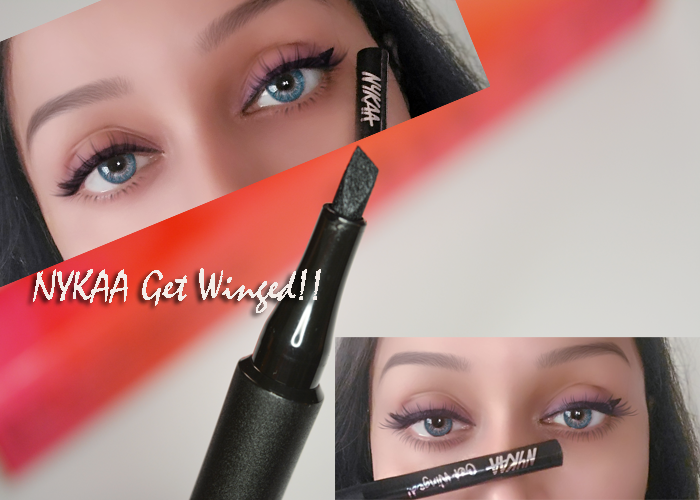 NYKAA Get Winged is a very innovative product to create to cat eyes whenever you want since it has slanted felt tip. It helps to mark the cat eye wings and then fill it. However practice makes one perfect so you would have to try this a couple of times to create that perfect winged liner. This eyeliner also has a con that it dries up to quickly sp make sure that you keep the cap tightly closed.